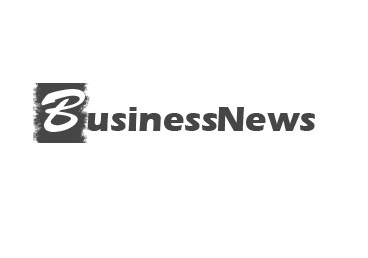 Business News is the new voice for indepth and authoritative coverage of latest developments in business circles in and around Nigeria. Although relatively unknown, we are quickly building reputation as the go-to people for quality reporting and exclusive information. Here’s introducing BusinessNews Nigeria’s weekly giveaways. To appreciate our esteemed readers and loyal followers, we have decided to appreciate them in our own special way every Friday. Let’s not even pretend. We all know that we love freebies, especially if it will help us stay connected on our mobile phones. So without further ado, for today’s giveaway we are giving away 10 recharge vouchers (all networks). If you want to stand a chance at winning any of these recharge vouchers, just follow the steps below to enter. The contest starts now and ends tomorrow, July, 9th at 7:30pm (Nigerian time). We will choose at random and contact the winner this weekend with more details. Anyone in the world is eligible, but for those outside Nigeria, if you are picked as one of our winners, you would have to nominate someone in Nigeria to get the vouchers. ***Update: The giveaway is now over. We will update this post once we have our winners. ***Update: Congrats to Adebogun Adesola, Adesoji Adeyemi(@hoodhydalla), Tijani oyinkansola(@mo’davis), Adenike Adegboye(@_Adenike) for winning our recharge vouchers! I have just submitted my entry, thanks.